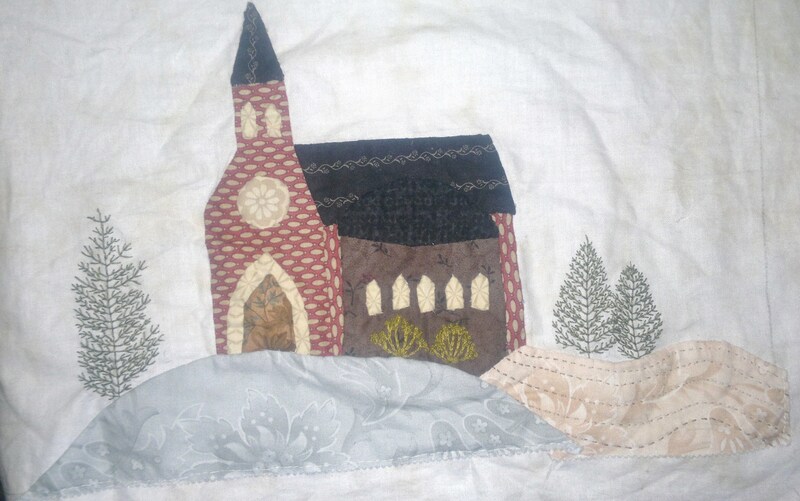 This entry was posted in BOM, Christmas In Italy, Lenna Green, Little Green Cottage and tagged BOM, Christmas in Italy, Christmas quilt, Lenna Green, Little Green Cottage. Bookmark the permalink. Be tempted Donna, looking forward to seeing it.